When looking to book your Caribbean golf holidays I've put together a list of my top three things you want to do avoid doing. Avoiding these mistakes, will go a long way to ensuring a great vacation! 1. Pick the right time of year to go: Most people plan their vacation around the low season, shoulder season or even high season. 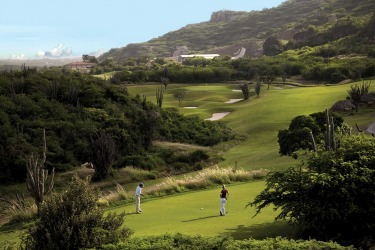 With Caribbean golf holidays, though you also need to consider the hurricane season. Some of the islands get through the hurricane season relatively unscathed, whereas others are dramatically affected. While the price of a vacation may be lower during the hurricane season, this is with good reason. The weather is unpredictable during this period. If you want to be sure of getting a round of golf in every day, avoiding the period between June and November is probably the best course of action. 2. Cheap is not always best: It is human nature to try and get the best bargain possible, no matter what the circumstances, and the same could be said of booking a holiday. This should be approached with some caution, though, as the cheapest option is not always the best. Just because a hotel is near a golf course, does not mean that you might be able to use the course itself! Indeed, during the peak season, some private courses may have lengthy waiting lists, which negates the fact that a nearby hotel might be offering a bargain. Instead, it is probably worthwhile paying more money and booking an all inclusive resort. 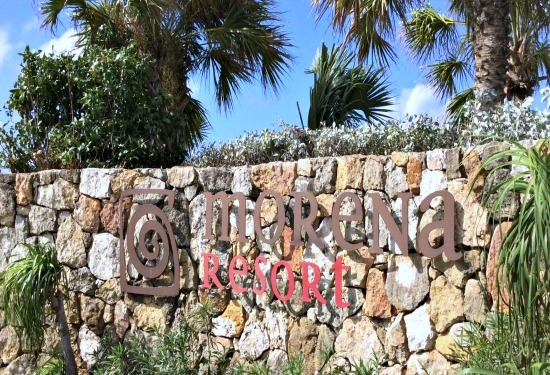 Not only do the resorts that offer these vacations have unlimited time on their courses, but all the food and drink for the vacation is included as well! 3. 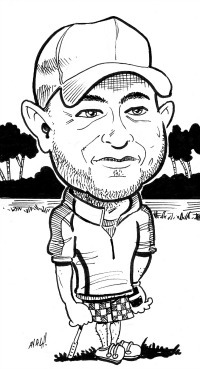 Booking too late: This is a classic way to screw up your golf holiday! Leaving it too late to book your golf vacation runs the risk of the place that you want to stay at having no more places available for when you want them. It is far better to instead book the vacation six or even more months in advance. This way, your place is assured, and additionally, you will not need to settle for a second or even third best choice of a place to stay in the Caribbean. Whilst these are perhaps the three most common ways that people screw up their Caribbean golf holidays, there are of course many more ways! One of these, is by not having the correct paperwork such as passports prepared in time. Most Caribbean islands will require a passport, and so again, making sure that you have a valid one well in advance is a good idea. 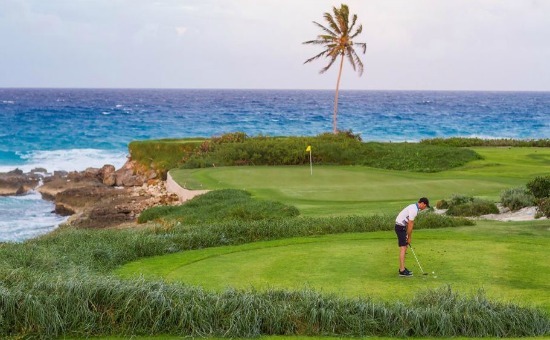 With some forethought and careful planning a Caribbean golf holiday will go pleasantly and smoothly with hopefully you shooting some low scores. vacation.